When you’re happy with an invoice, issue it to make it final and a legal document. When you create an invoice initially, it doesn’t have an invoice number and you can delete it if you like. Issue an invoice to give it an invoice number and make it final. 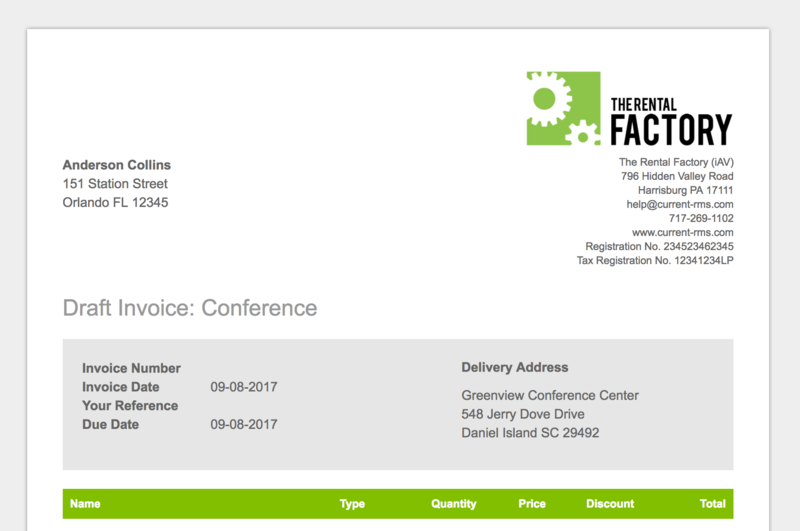 Invoices are created with a status of “Open”. This means that they’re essentially drafts – you’ll see “Draft Invoice” on any default documents created from your invoice. An open invoice doesn’t have an invoice number. It can be changed and deleted. Figures on an open invoice aren’t included in your revenue reports. Some companies use open invoices as pro forma invoices, creating multiple versions as an opportunity progresses. A pro forma invoice is an idea of how much goods and services will cost, but it’s not a true invoice. 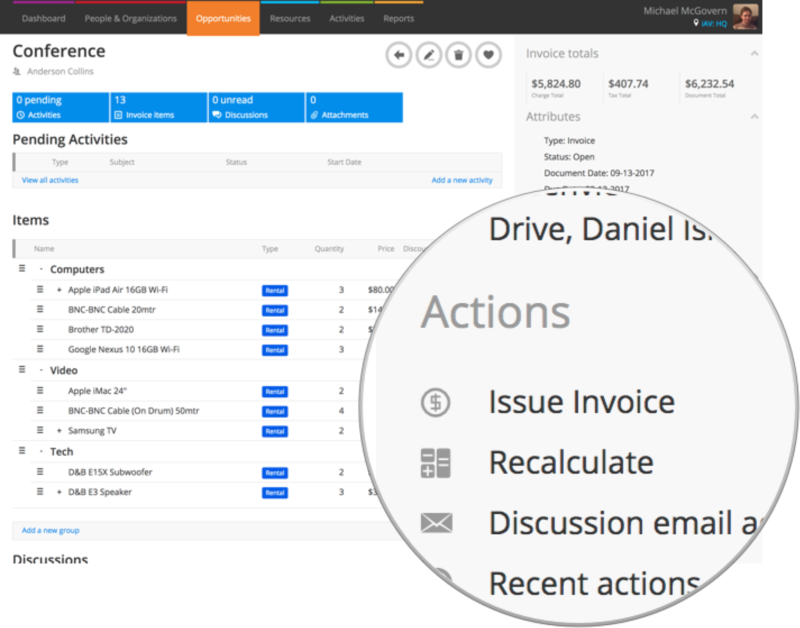 To issue an invoice or credit, click Issue Invoice or Issue Credit under Actions. Once issued, your invoice or credit will get the next number in your sequence and your revenue reports will be updated.